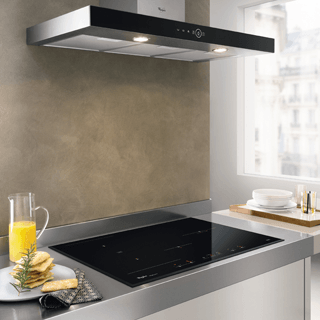 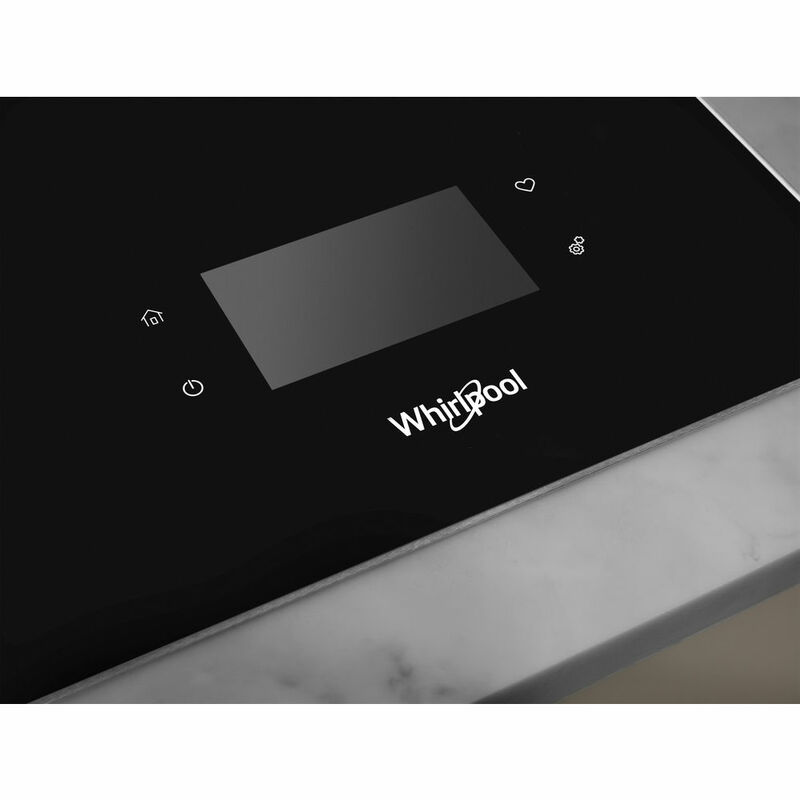 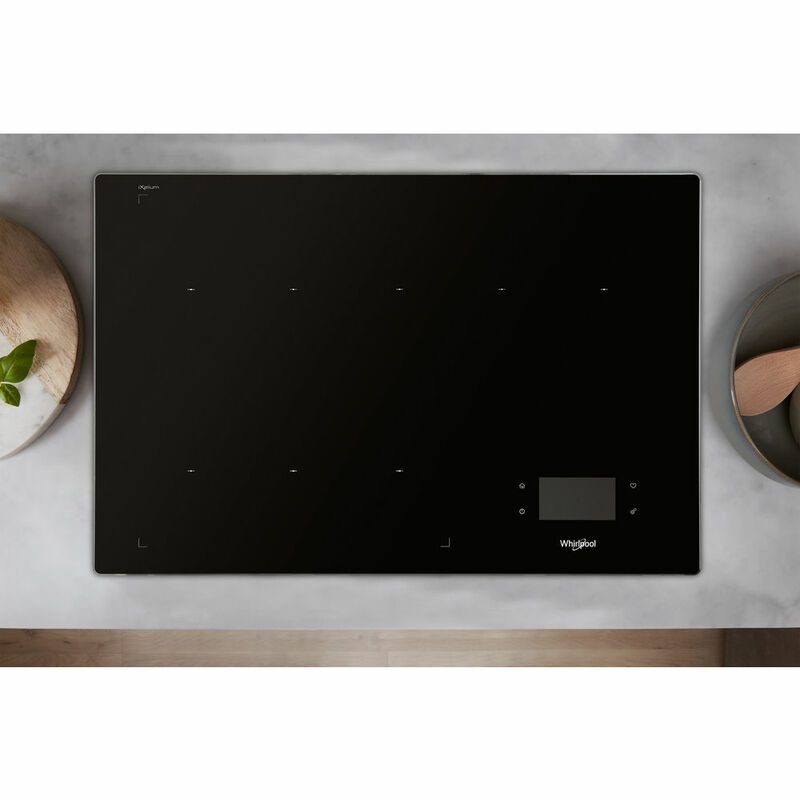 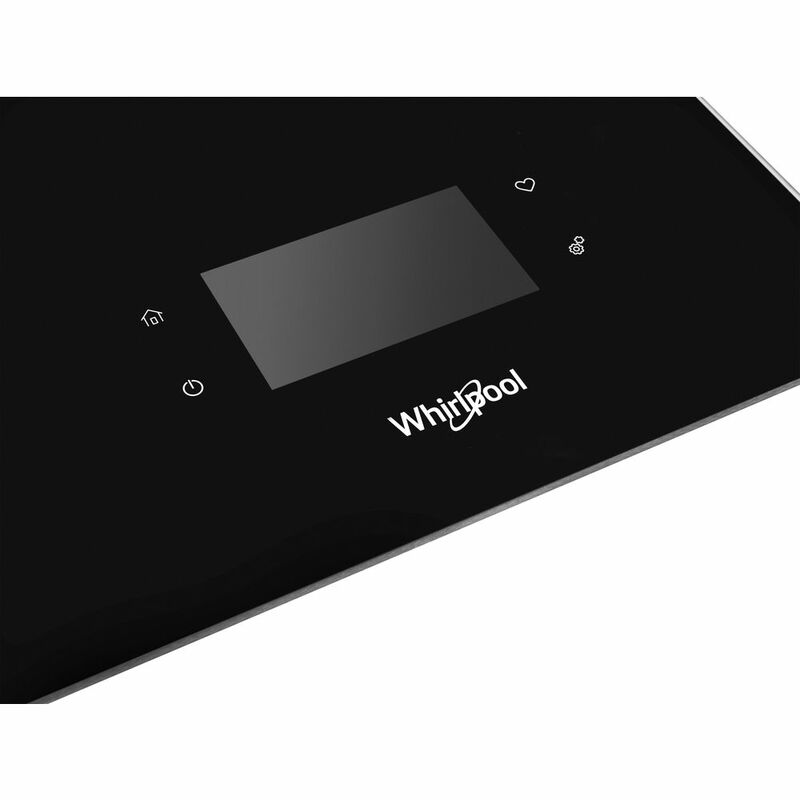 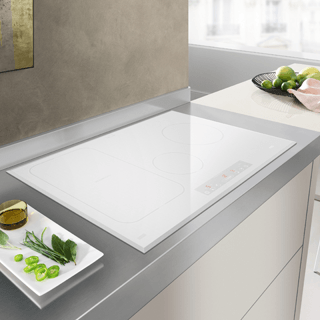 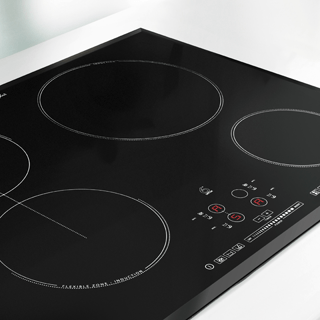 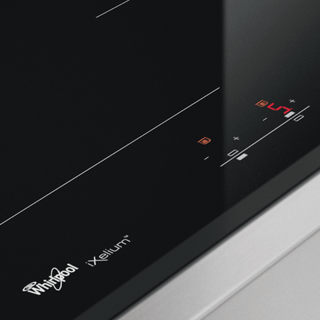 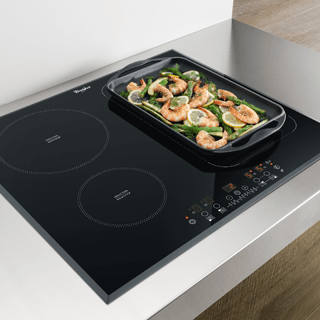 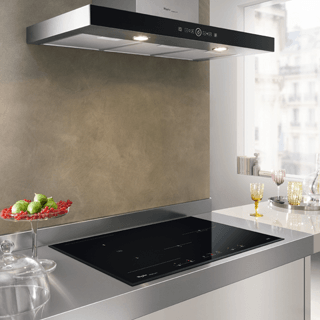 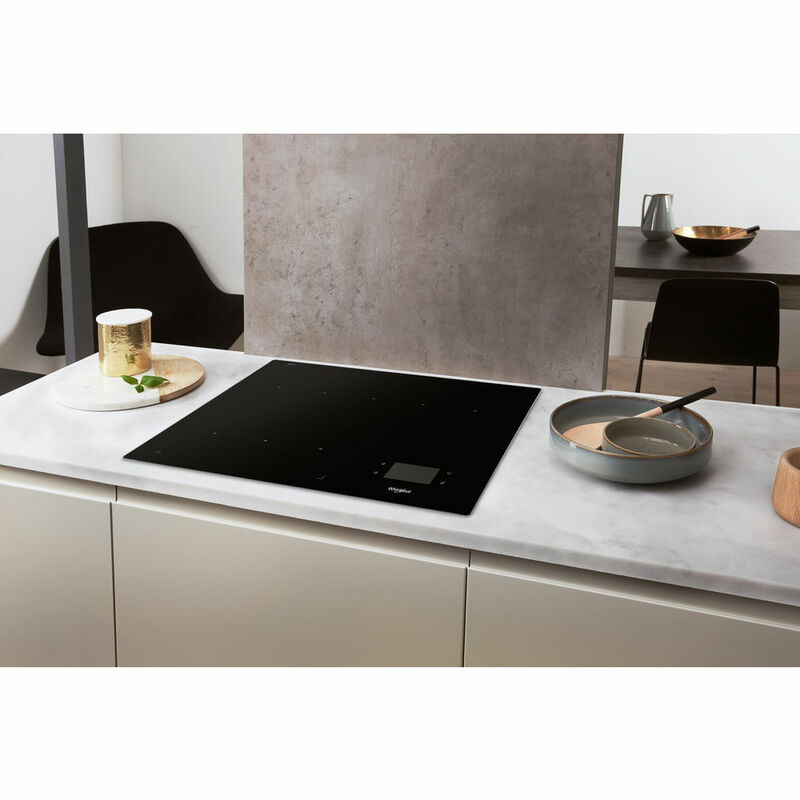 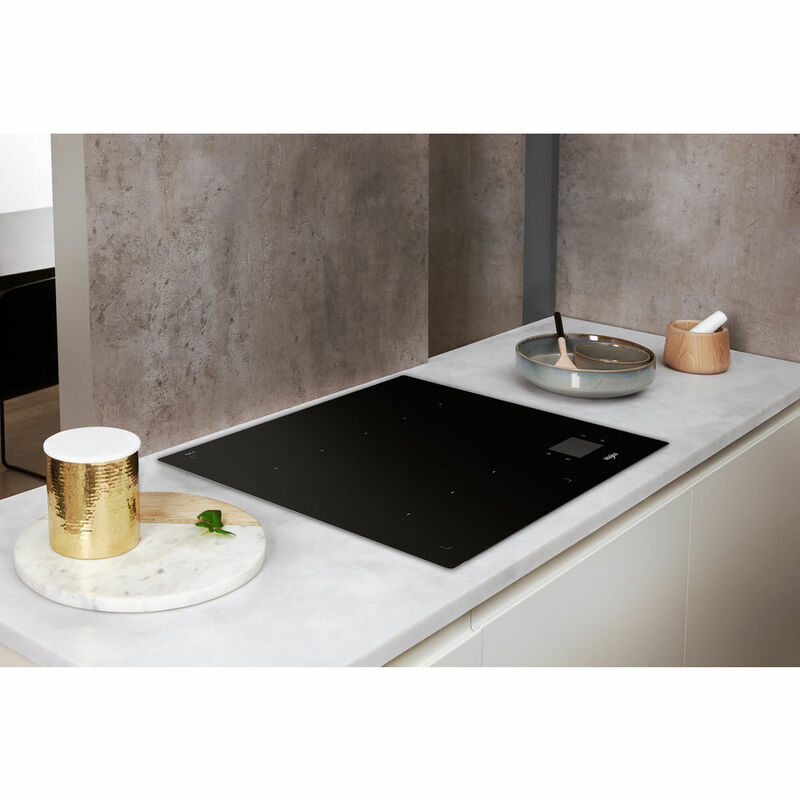 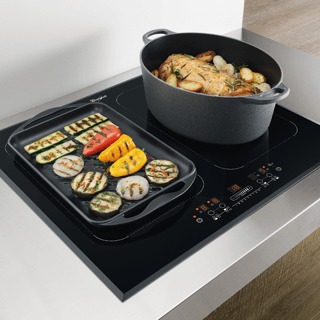 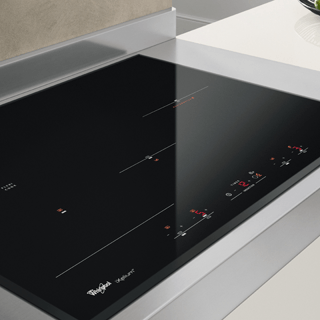 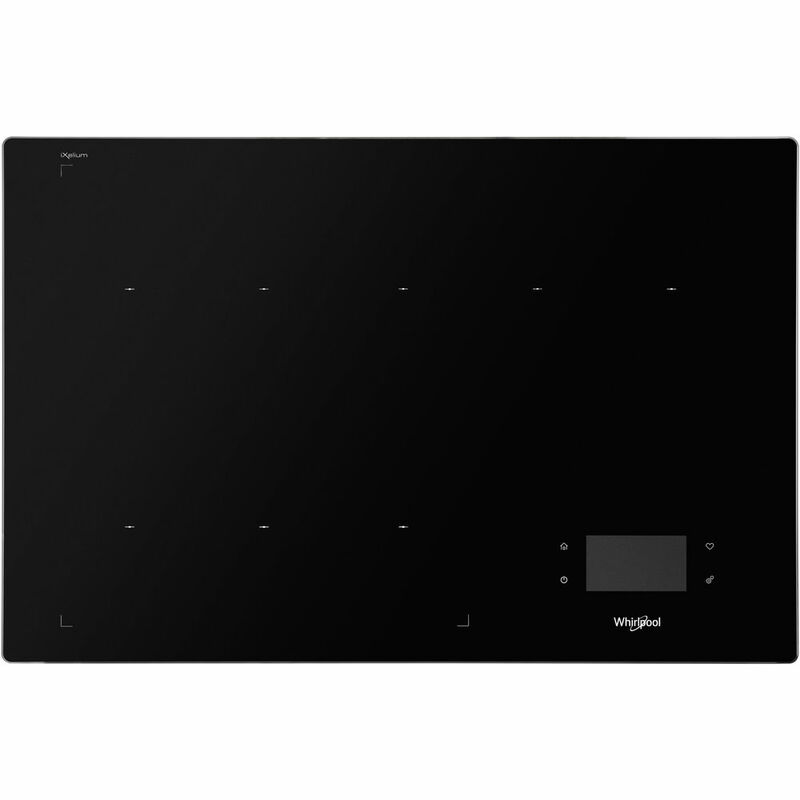 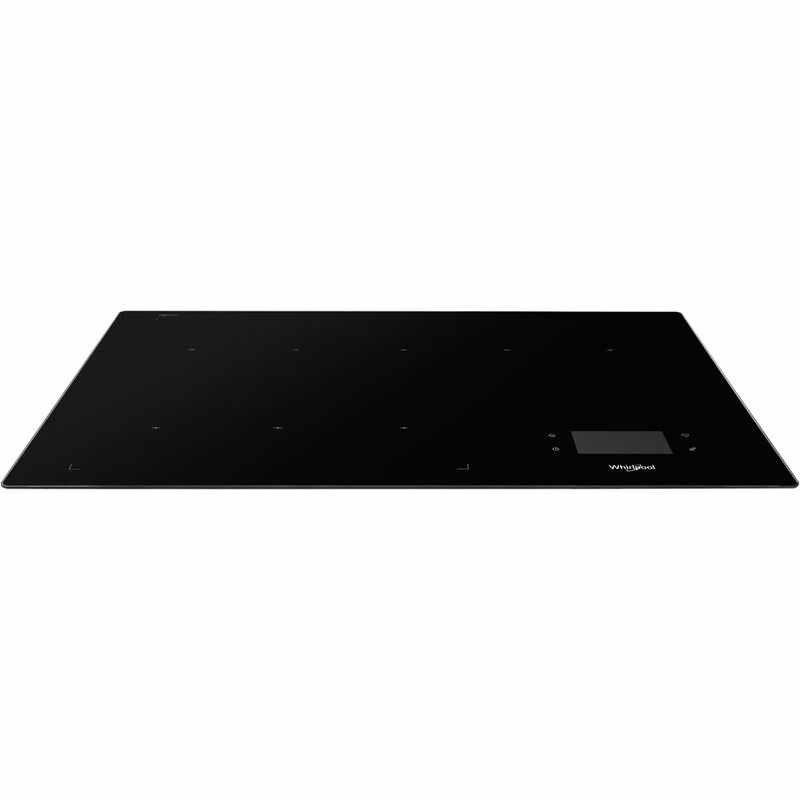 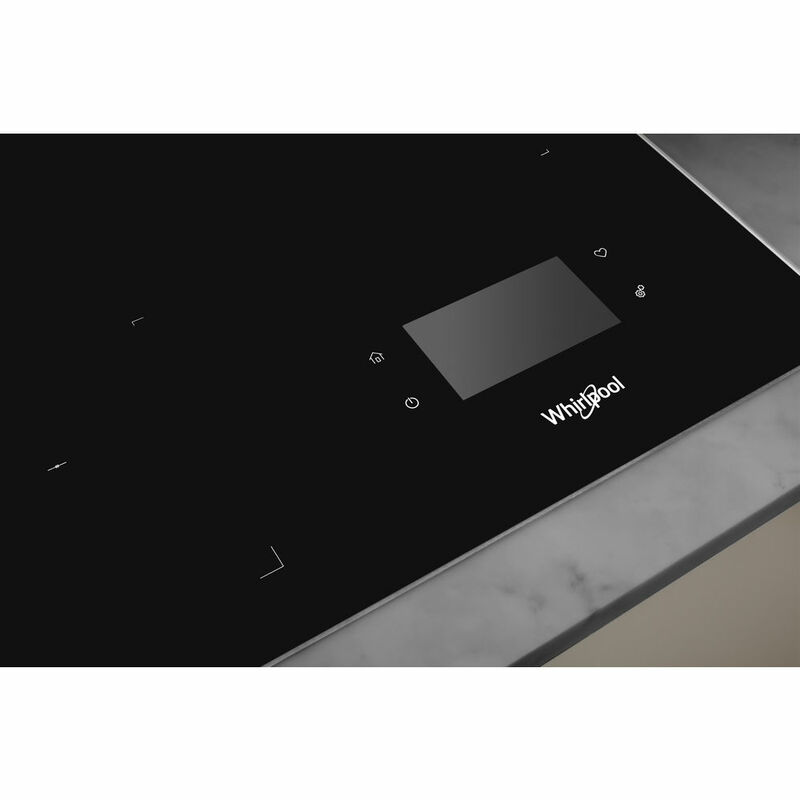 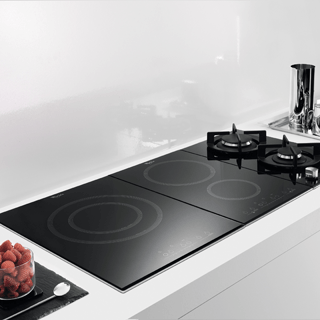 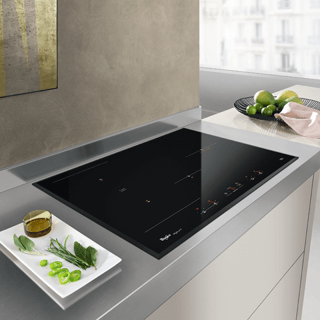 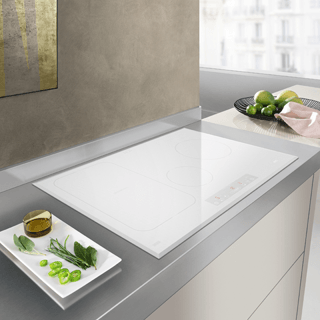 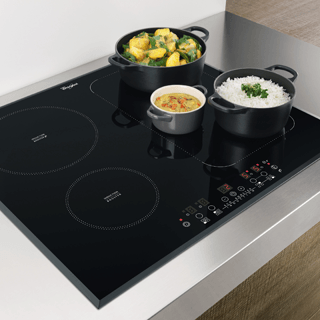 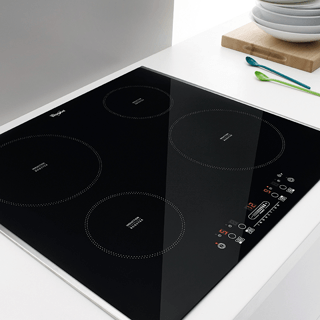 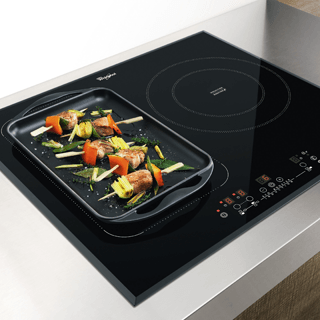 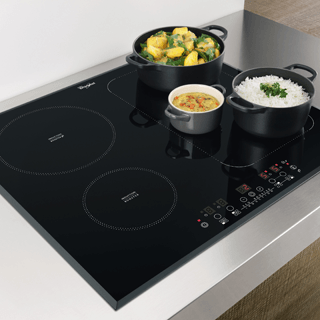 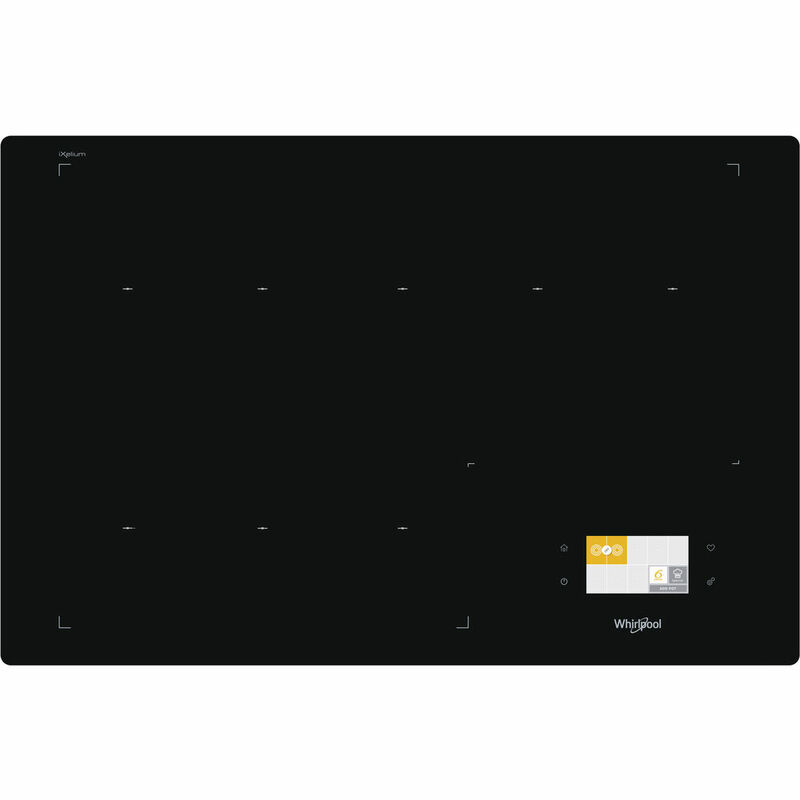 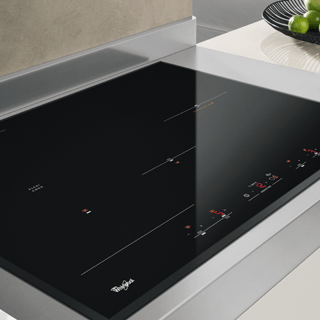 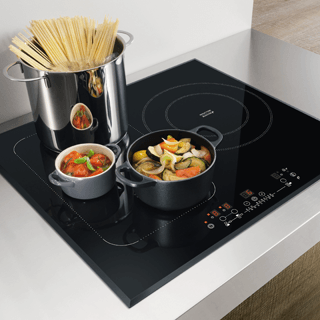 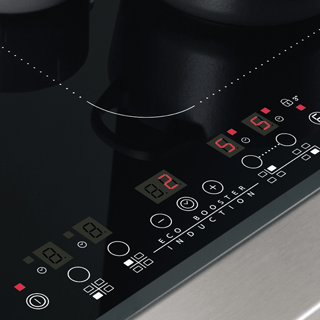 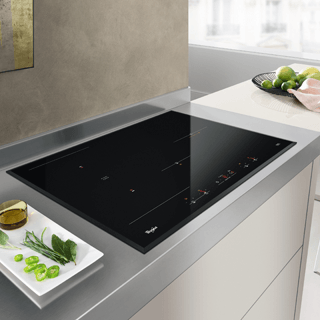 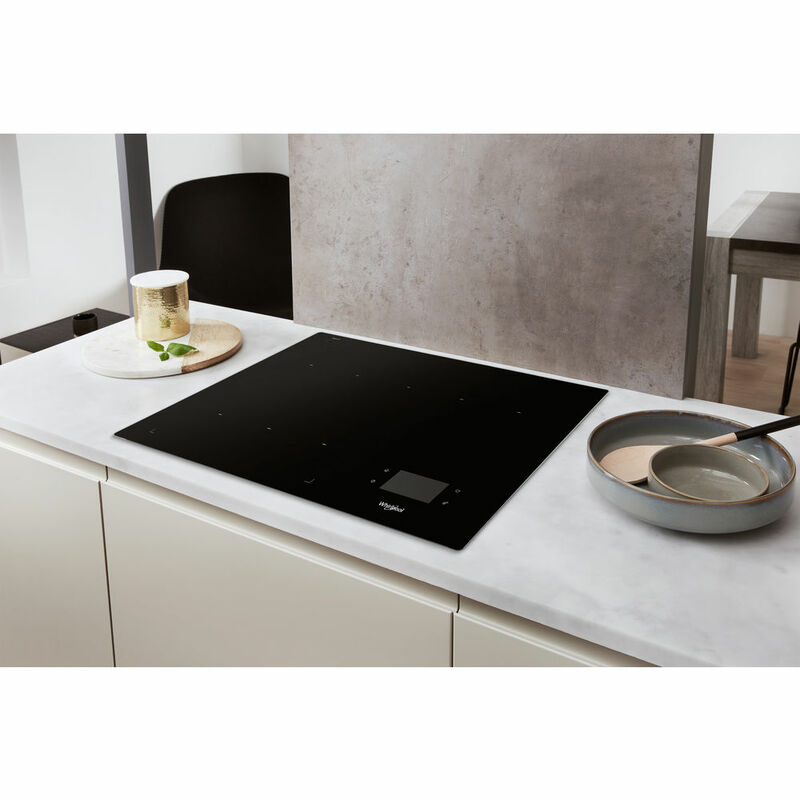 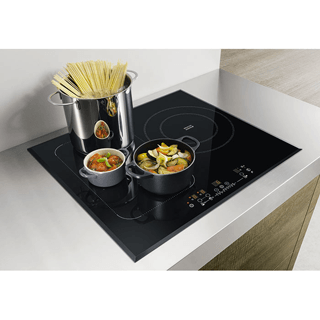 This Whirlpool induction glass-ceramic Hob features: an elegant technology, that heats the pan, not the hob, reducing energy dispersion and providing perfect cooking results. Electric power supply. 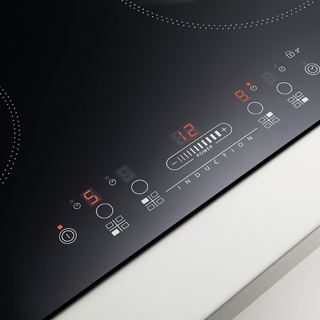 8 induction rings. 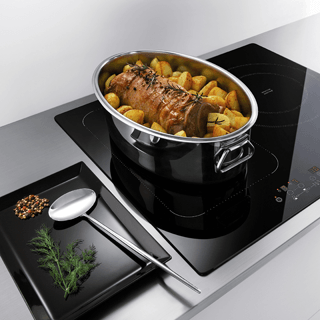 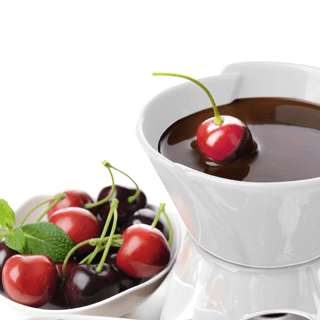 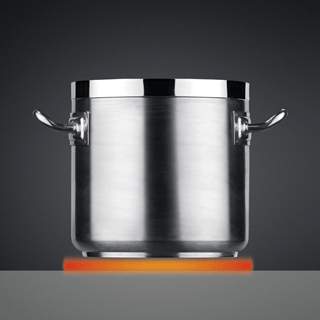 FlexiCook zone technology, allowing you to combine multiple zones into a single cooking zone, for larger pots and pans.